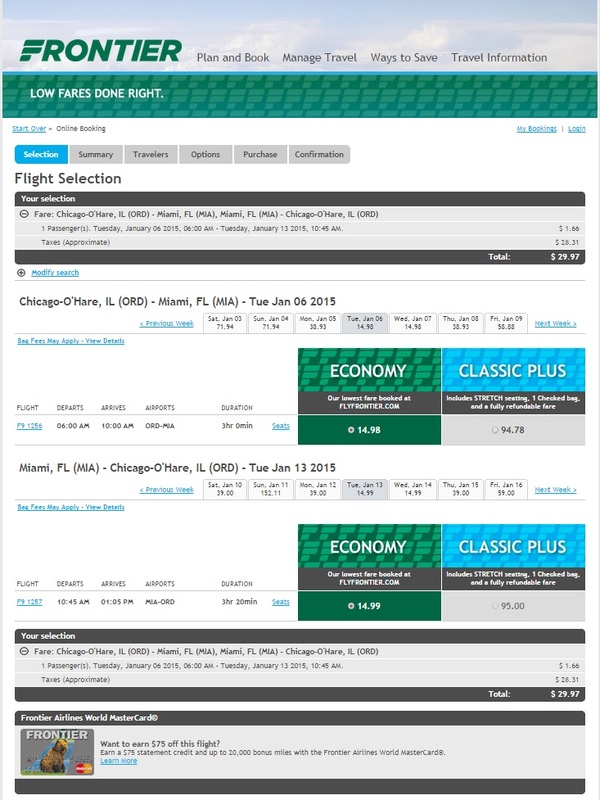 Frontier Airlines just launched a crazy fare sale in honor of new routes from top cities like Chicago, Denver, Miami and Philadelphia. 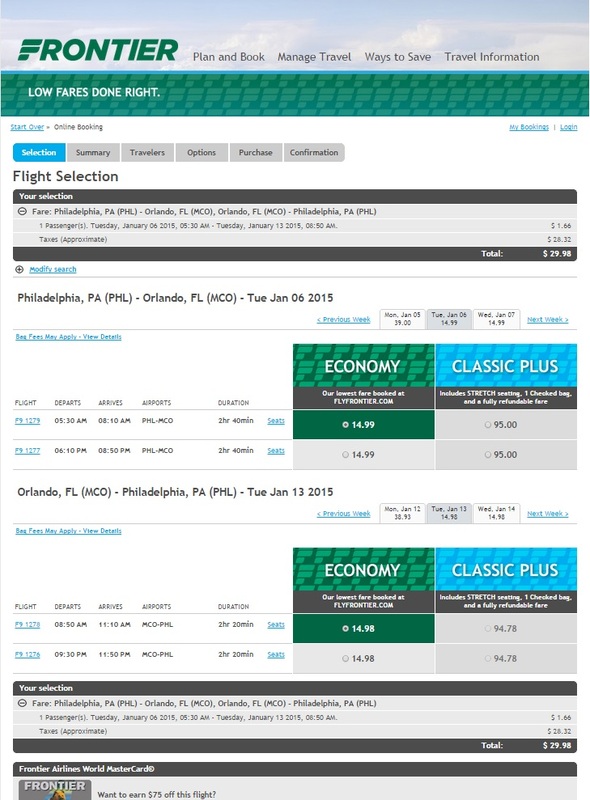 These fares are some of the lowest we’ve ever seen for many of these routes. Book by midnight ET to take advantage of these fares. Our experts have already found a few dates that are sold out on the Frontier website, so we expect these fares to be gone even before midnight. All fares are one way including taxes. To find these fares check out Frontier’s One Day Sale page. Note: Many of these fares are available in the opposite direction. 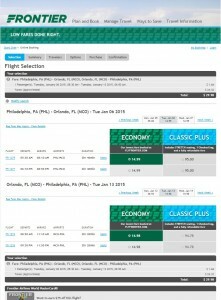 For example, I personally booked New York City to Miami for $78 roundtrip, including taxes. Keep in mind, Frontier charges for both checked and carry-on bags.